As part of our commitment to environmental responsibility, Brilliant Earth primarily uses recycled and re-refined precious metals in our fine jewelry. We offer our customers high quality and eco-friendly gold, platinum, and palladium. Our objective is to help diminish the negative impacts of dirty gold by reducing the demand for newly mined metals and contributing to programs dedicated to improving mining practices. The jewelry we cast is made with primarily recycled and re-refined precious metals. Because our recycled and re-refined silver, gold, platinum, and palladium are refined back into their pure elements, they are of the same high quality as newly mined metals, without the level of degradation to our natural resources caused by new mining. We continually work towards increasing the recycled content and improving reporting regarding our products. We were one of the first jewelers to elect to have an independent audit of our supply chain to provide additional verification that the metals we use meet the standards for recycled content. We work with third party verification systems to verify the amount of recycled content of our precious metals and continually improve our suppliers’ systems for managing and sourcing these materials according to our best practices. 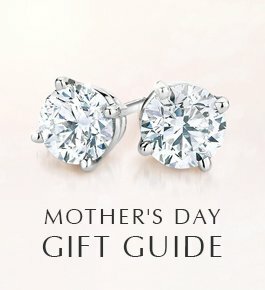 Brilliant Earth's precious metals come from numerous sources, including post-consumer materials, such as existing jewelry, industrial-use metals, and electronics components; material from in-house recycling, refining, and product manufacturing or other secondary sources; and investment gold and gold-bearing products. 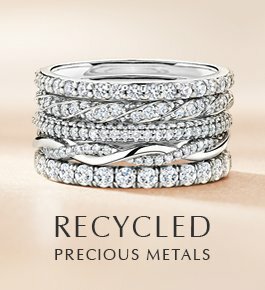 There are different definitions for recycled precious metals in the jewelry industry that are defined by London Bullion Market Association, Responsible Jewellery Council, and Responsible Business Alliance. We are working with these international bodies to standardize the definition so that we can source exclusively post-consumer material. Currently we do not offer components and findings, like peg heads, posts, and chains, from recycled sources due to limited availability. We are working with our suppliers to increase the availability of these components made from recycled sources. Metal mining, and gold mining in particular, is one of the most environmentally destructive types of mining with 20 tons of ore required to produce enough gold for a single ring. We can choose recycled metals to decrease the global demand for newly mined gold. This will diminish the environmentally and socially destructive effects of dirty gold and other metal mining practices. Because precious metals can be recycled repeatedly without degradation in quality, they are a naturally renewable resource. Choose recycled precious metals to protect the environment and reduce demand for dirty gold. 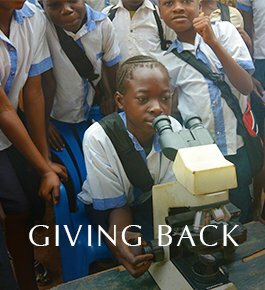 As part of our commitment to give back 5% of profits, we have also donated to programs to reduce the environmental impact of gold mining, including training in mercury-free techniques. Learn more. 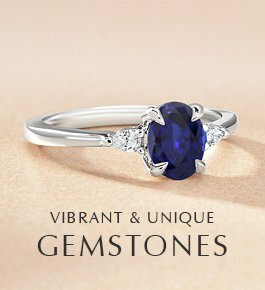 Brilliant Earth encourages our customers to recycle their own gold and platinum jewelry that they no longer wear. 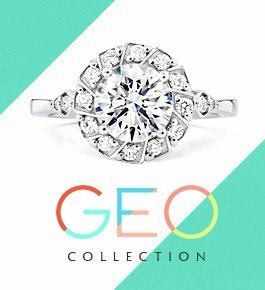 We will gladly accept and recycle any gold or platinum jewelry, and we will offer a credit towards any Brilliant Earth purchase of equal or greater value based on current metal prices. 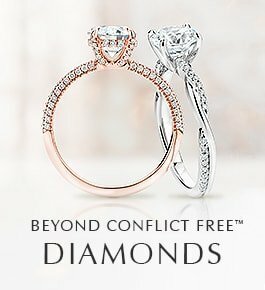 Please note that after 30 days from the initial credit notice, if we have not received instructions to return jewelry to you, Brilliant Earth reserves the right to recycle all items sent in for evaluation and apply a store credit to your account.